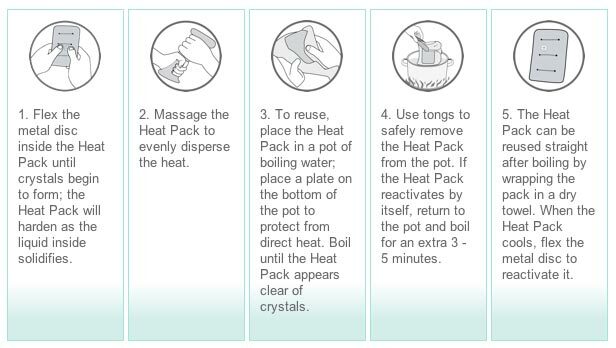 This All-in-One package is great for the whole family, includes one of all our heat pack sizes, with two ceramic belts. 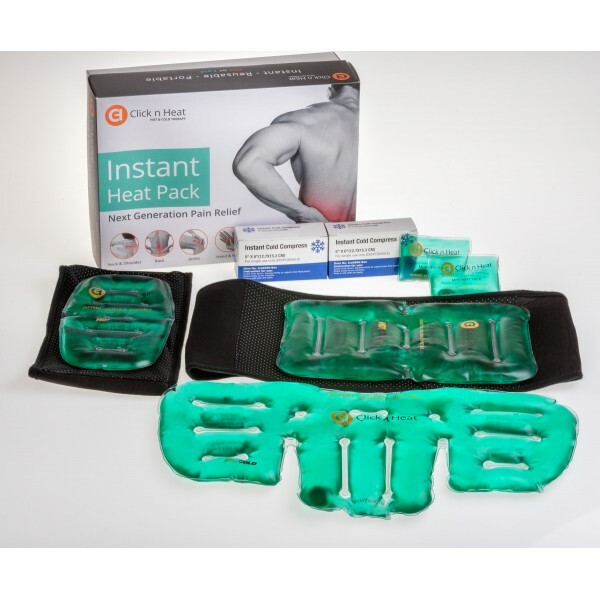 It has the back heat pack for lower and upper back pain along with the ceramic bead belt to maximize portability or even on your stomach for period pain. Pack includes the sports pack for sporting injuries and arthritis and joint pain and is also good to use on the shin Bio ceramic belt included. It also has the neck heat pack for stiff neck, rotor cuff syndrome or frozen shoulder, two for the pockets as hand warmers and two instant ice packs for first aid or injuries.